Ever wondered what the Bible is all about? Ever made a New Year's resolution to explore the best-selling book in history? 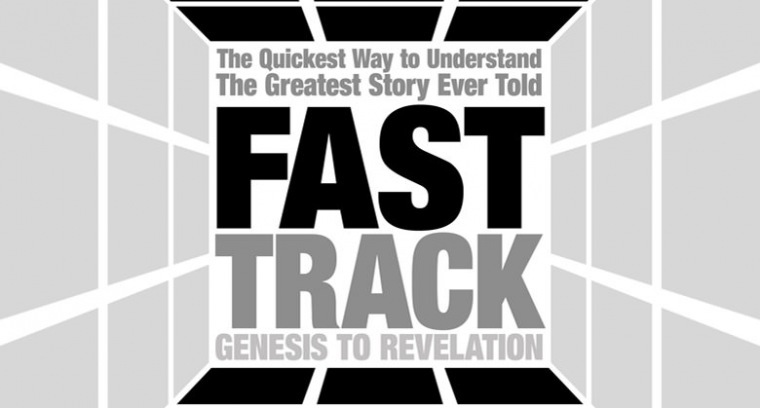 In a speedy eight weeks, Fast Track will take you from Genesis through Revelation, summarizing the entire Bible in an easy-to-understand and fun-filled survey. It's the quickest way to understand the greatest story ever told. Join Horizon for this new Exploring series, beginning Jan. 8, 2012.